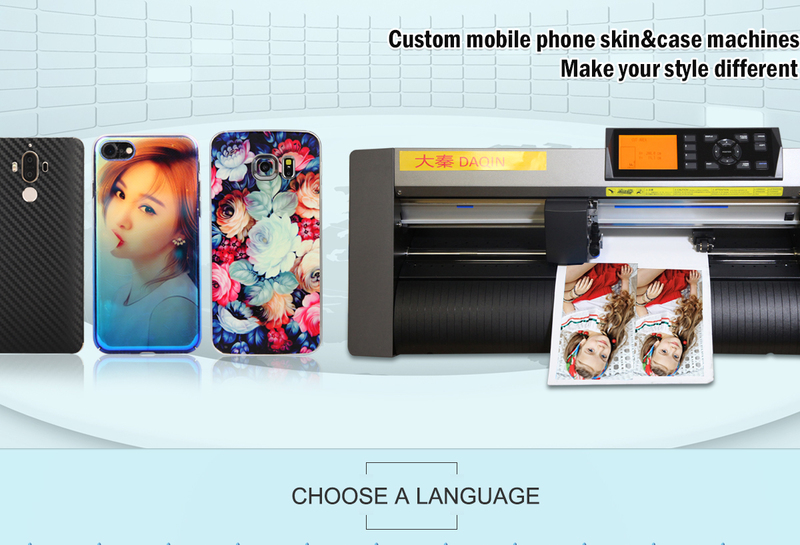 Integrations Custom Mobile Skin/Case Solution, Mobile Screen Protective Film Cutter Machine.mobile case/cover printer. 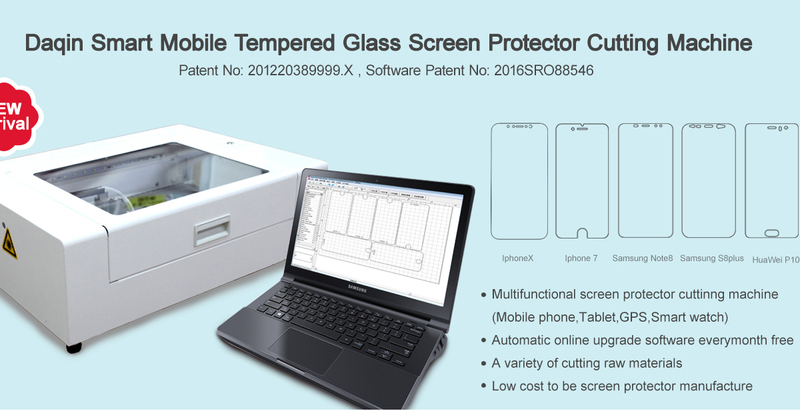 DAQIN integrations Custom Mobile Skin Solution, Mobile Case DIY Printing Solution, Mobile Phone Screen protective film DIY Cutting Solution and Supply materials of DIY sticking. 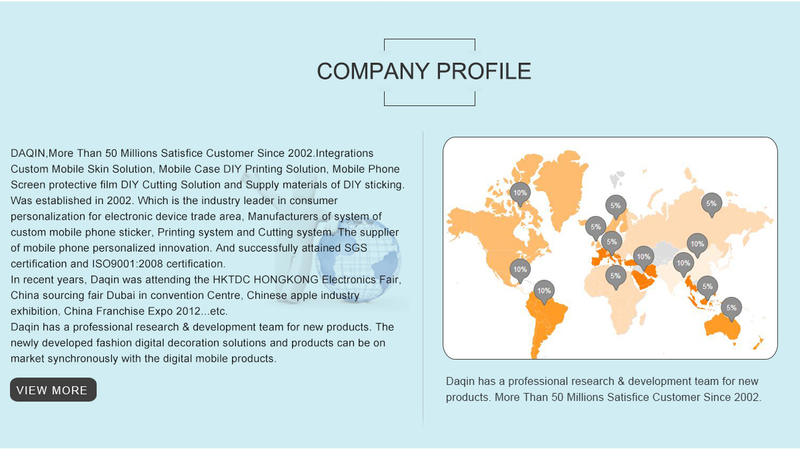 Daqin Mobile Prink has been focus on Consumer personalization designing system industry for 10 years. Has became the integrity member of Alibaba since 2007. Also owns the Series trademarks including "Daqin" " IDskin" . and the relevant intellectual property right. 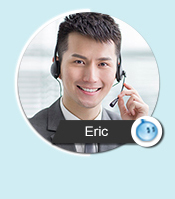 Own patent in On-Demand personalization Technology. 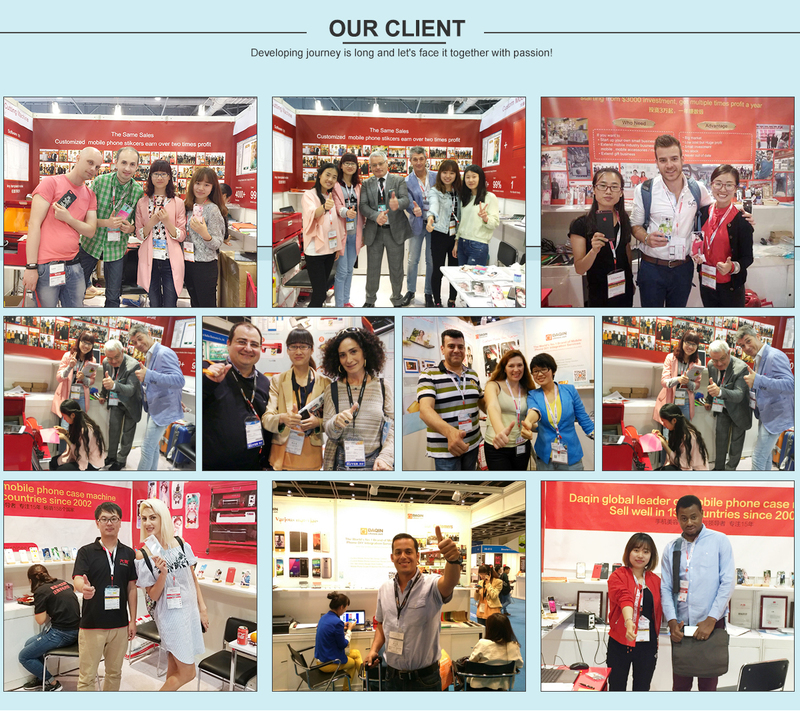 In recent years, Daqin was attending the HKTDC HONGKONG Electronics Fair, China sourcing fair Dubai in convention Centre, Chinese apple industry exhibition, China Franchise Expo 2012...etc. 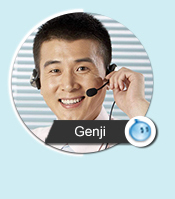 Daqin is a team who is strong, united, executive force strong, enthusiastic and harmonious. They are passionate, they are inspiring! 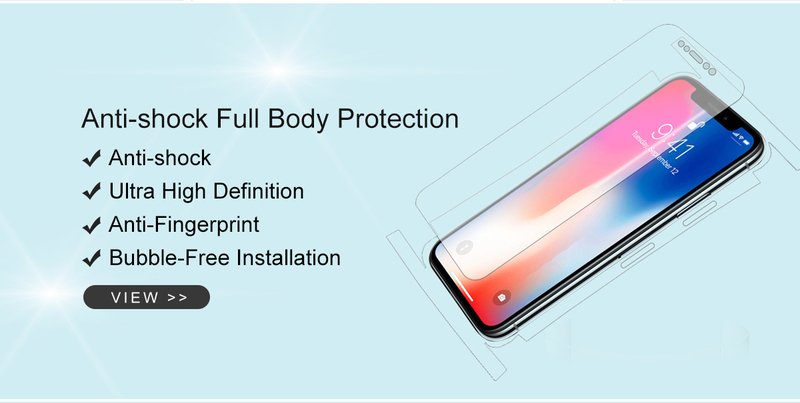 They treat the digital personalized mobile phone decoration as the career, with "You are personalized, and I am happy" as the value goal. Daqin people have the enthusiasm -- caused by love of passion. The passion adds endless power for us to develop and innovate! Innovation brings us joy and stimulation and we like the feeling! Developing journey is long and let's face it together with passion! 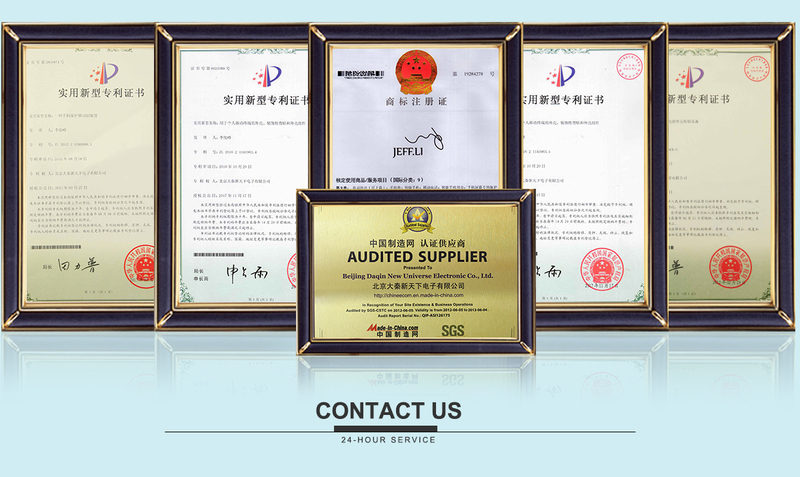 Daqin - constant innovation, responsibility on shoulder, because of you! Design in DAQIN, Design in China.